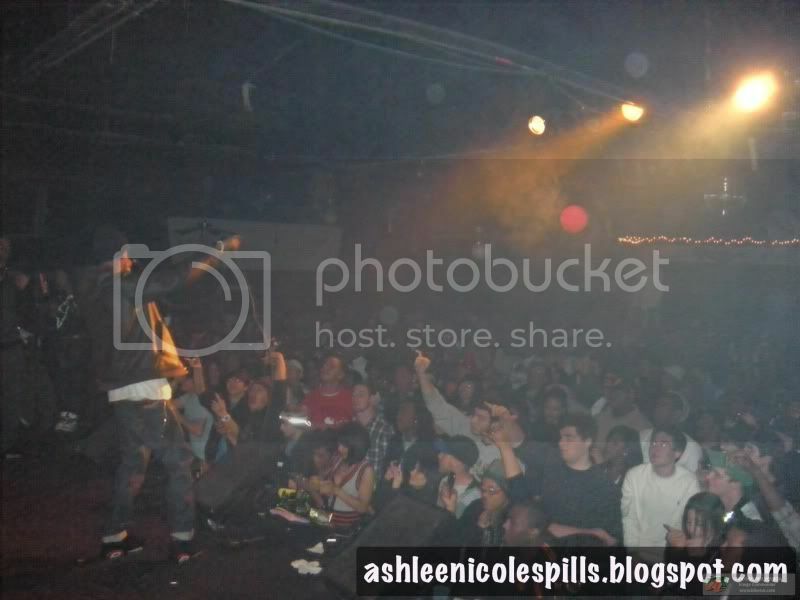 ashlee nicole spills | blog: The Spill | How Fly: Wiz Khalifa. Click the image above to view the full photo album. Rapper Wiz Khalifa performed live at the Howlin Wolf, this past Wednesday. Local artists K. Gates, Da Goonz, AA, Rico Got'Em, Corner Boy P, Lyrikill, Aquaforce, and more opened up for him. This event was brought to you by Supreme Street and Traffic Boutique. It was the best event they've thrown, so far. That night was amazing! The venue was packed from wall to wall; everyone came out and showed love. If you weren't there, you totally missed out. I love events like this! And I must say that I'm proud of NOLA's industry scene coming together to support each other. Events like these have been going on for a minute, but this was the first time that everyone who has a name participated. This is only the beginning. Ow!